I'd like to share a few trades we managed today using our Unique Strategy that we employ to extract pips out of the market using shorter time frames. We time our entries at crucial "time" spots in the market that we can tell in advance. To learn more about it JOIN TODAY! 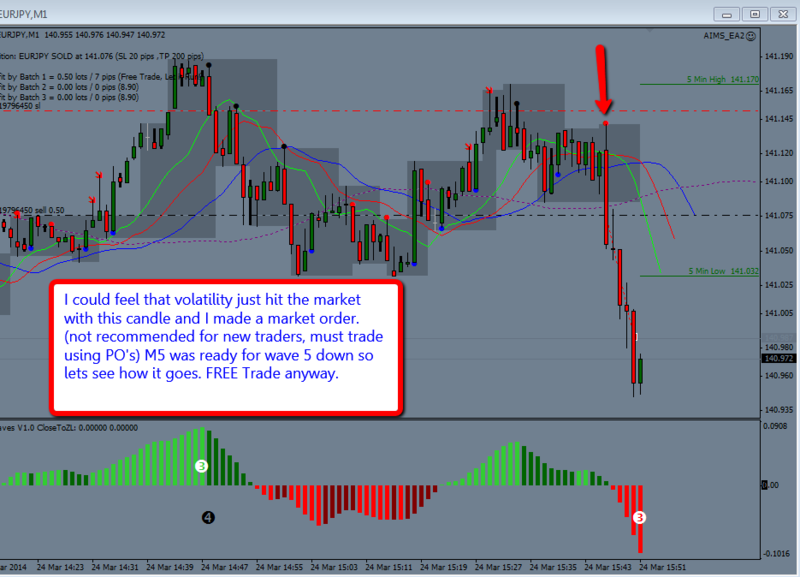 EUR/JPY A Setup within New York Session. EUR/JPY Result: 2.2% account growth. A simple entry and exit system. 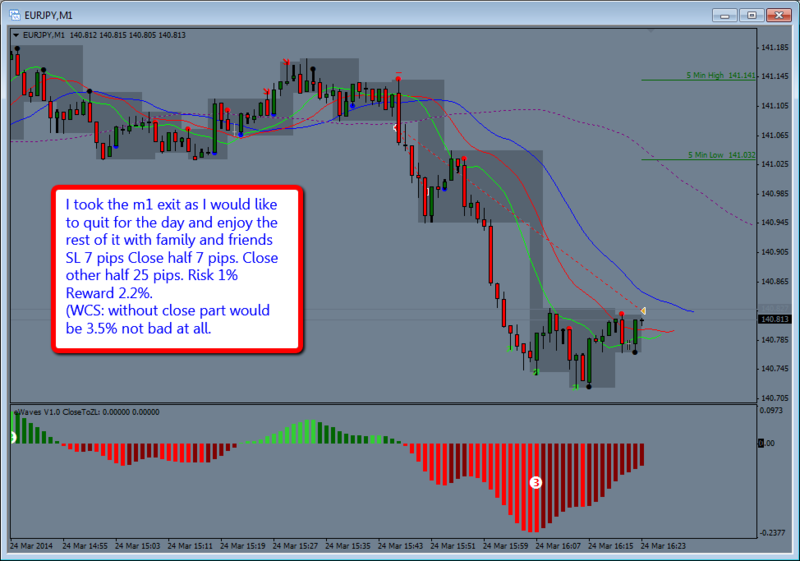 Earlier today on EUR/USD we had some nice trades. 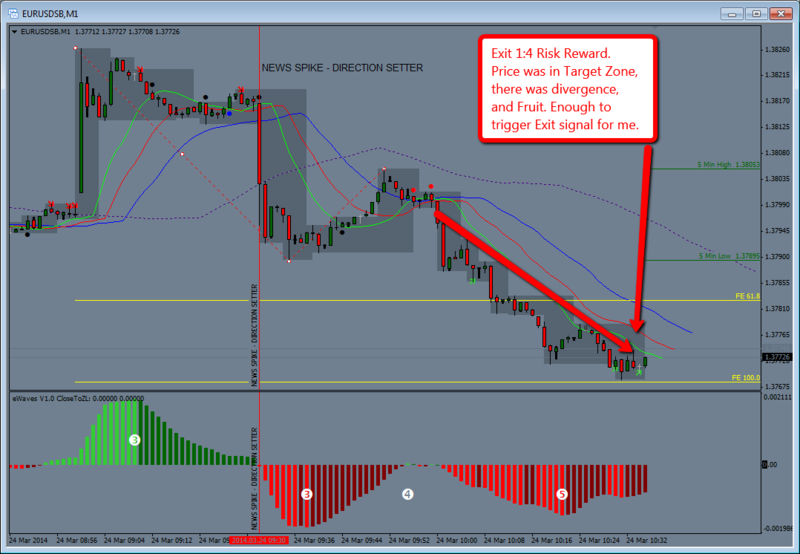 EUR/USD A Nice setup and lovely outcome! loved it easy peasy trade!